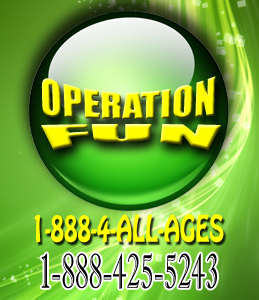 Operation Fun is offering a great new special for Long Island Party Rentals. Now you can Rent a Bounce Castle All Day for just $150. This Party Rental special is available Monday through Thursday only. To take advantage of this “Bounce Castle rental” special contact us today.